NORPA - Expand, Creat, Experience. Our inspiration come from street wear, urban wear, nature, you name it. Take a look for more information! NORPA’s mission is to make a difference in our communities through belief that change in the world towards a positive atmosphere must first start with you, with me and with us. You will have highs, you will have lows. Appreciate both. Without the lows, you would never truly feel the highs. Life is all about balance. We want to help people through education and example. You mustn’t merely teach, you must do. You mustn’t merely do, you must teach those around you who do not know. We are here to celebrate what makes all of us special and use those identities to positively enrich society. 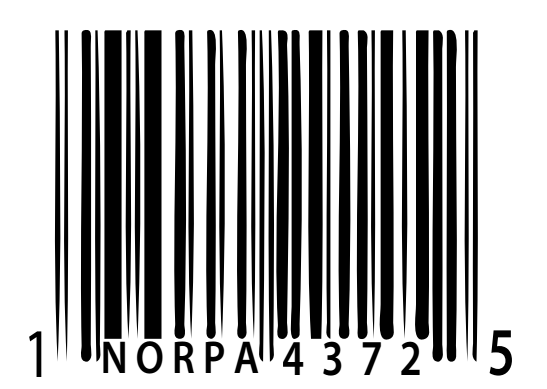 NORPA is an outfit of artists, musicians, writers, creators, businessmen and dreamers but most important of all, NORPA is our way of bringing balance to the things around you. The only true currency is time. The time we have in this life. Appreciate the moments we are able to exist in whether good or bad. Think about it, there is nothing more I can give to someone then my time. My energy. There is no amount of money I can give to someone worth more than this moment in the here and now. Who decided what my time is worth? Do not let the system divide us.